It is a lovely day in Billy Bog Brush's neighbourhood. Billy is wondering what to do with himself, when he hears his neighbour, Mrs. Brown, screaming for help. 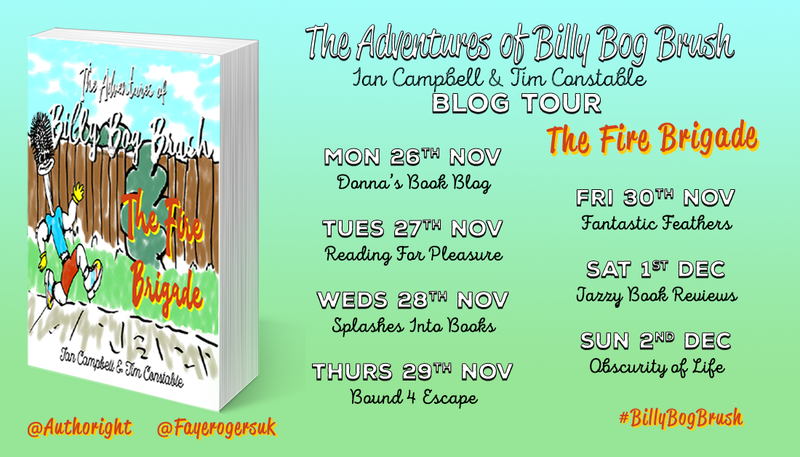 Billy springs into action! Billy races to the scene where he finds Mrs. Brown’s house is on fire and she is locked out. Billy must use creative thinking to find a key. Will Billy manage to get the key before the fire brigade arrives? 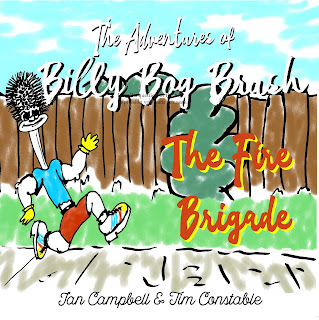 In this sweet children's story about courage and helping others, Billy learns how much fun it can be to be a hero! 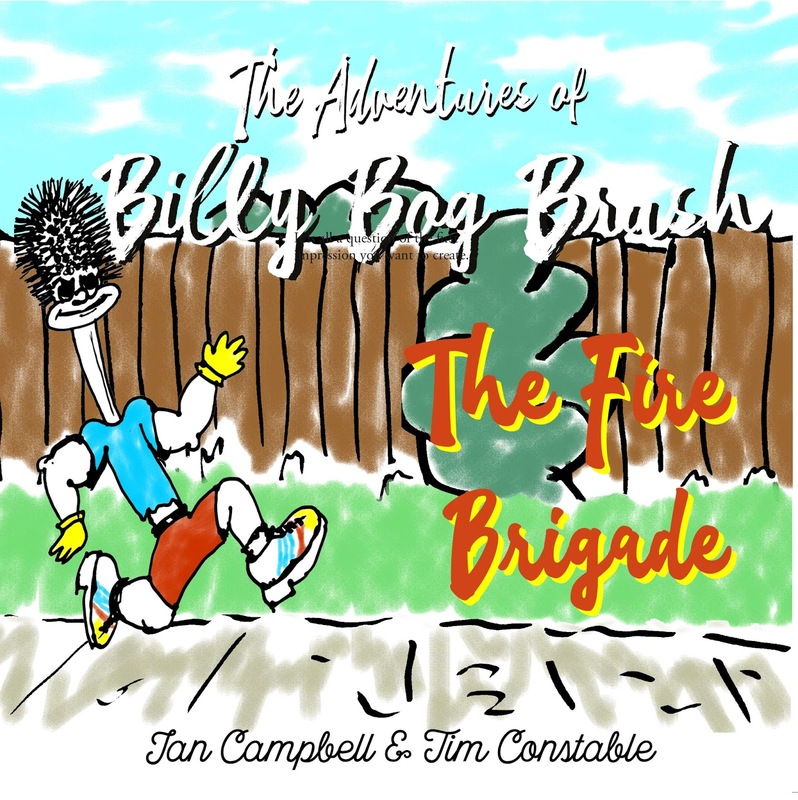 This picture book is about an adventure that Billy takes to save the grandson of Mrs. Brown whose house is caught with fire. It is not an easy feat for Billy to squeeze through the cat flap, climb the pole and do a big jump to reach for the house key. But, Billy does it with confidence and with a positive spirit. He could save Tommy at the right time. This story is good to read for children above 5 years of age. The illustrations are great and the narration is interesting. My 7 yr old son loved to listen how Billy encourages himself that he can do it while climbing the poles and stairs even though it is a tough job for a person of his build. 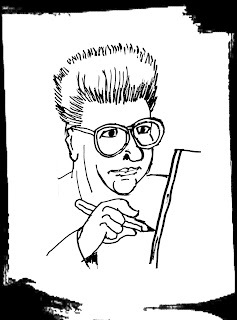 The character of Billy is different with a brush head, which is kind of funny too. 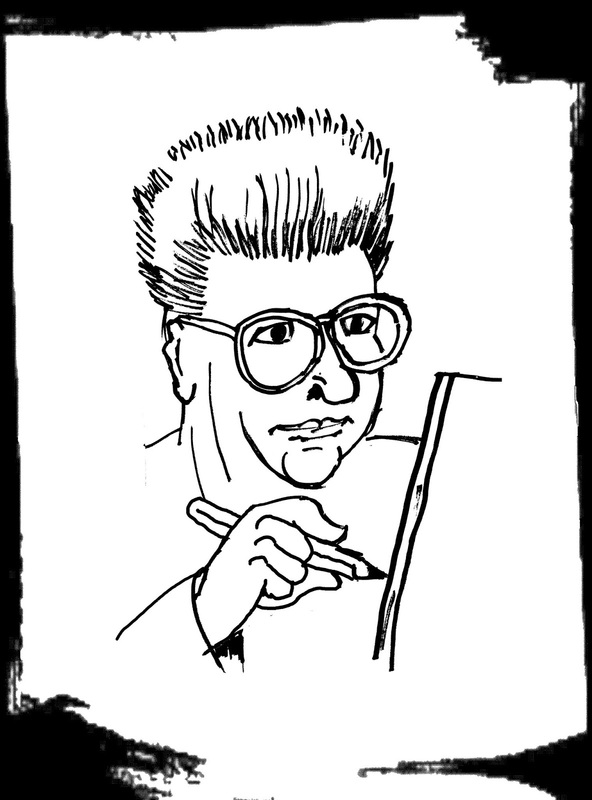 A bonus point of the book is the empty pages at the end with questions about the book to draw and explain. My Sons love drawing and of course fire trucks. So, they enjoyed this part. I recommend this book to motivate kids that they can try and achieve their dreams even when it's tough for them. The only drawback I see is the multi-line paragraphs which are not suitable to read kids below 5-year-olds. Fewer words might have been better for younger kids. The Book cover might have been bright, as it looked dull with more white color. PS: I have received this book from the author in exchange for a review and this is my honest opinion of the book.